Skylanders: Camo. 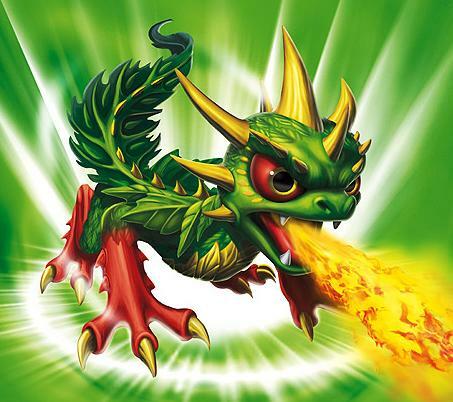 The "leaf dragon" who somehow has the ability to grow exploding fruit.... Wallpaper and background images in the Spyro The Dragon club tagged: spyro spyro the dragon skylanders spyro's adventure. Skylanders isn't even a REAL spyro game! Spyro and cynder and sparx are only side characters! The purpose of that game is to get more spyro fans because all of the fans from the first game have grown up and dont like it anymore! The main goal behind Skylanders was to turn the series into a cash cow. There are 40+ toys for the entire series and can run you about $700 for a complete bundle. So if you have all these kids eating this game up and parents are willing to buy several $3 dollar toys........YEAH. Spyro was pimped out to make money. Poor thing.